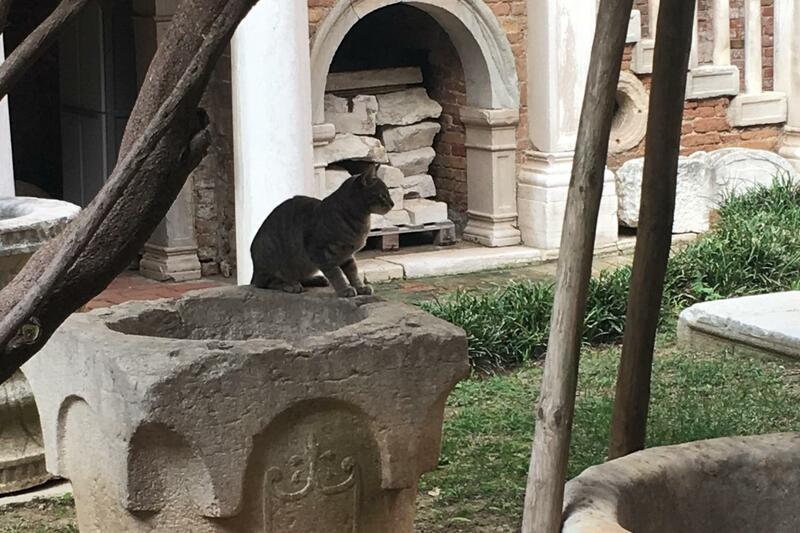 The tour of the Venetian cats will take you to an animal lover itinerary where our little friends will be protagonists, thanks to their secular relationship with the city. 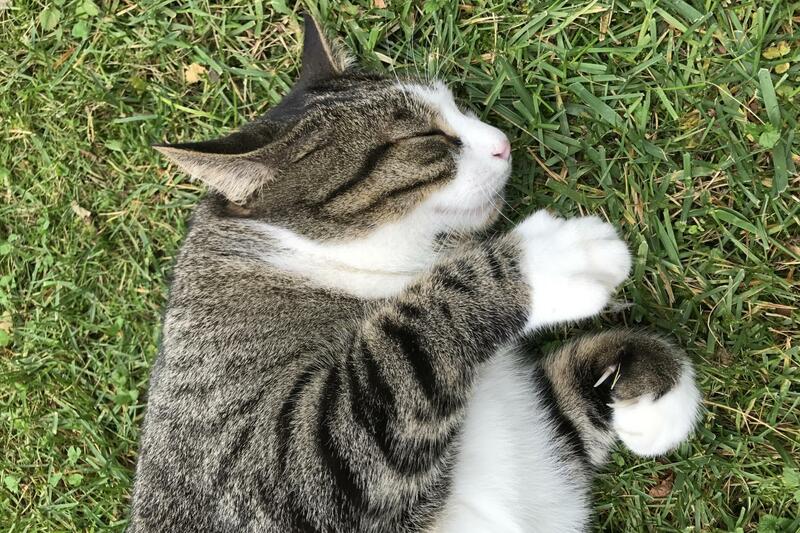 You will walk through various places where you will be able to find some cats waiting for food and cuddles from the passers-by. At the time of Serenissima, the cats were a particular useful resource for the mice decimation. For this reason, they were even put on to ships during the long trips to the East. 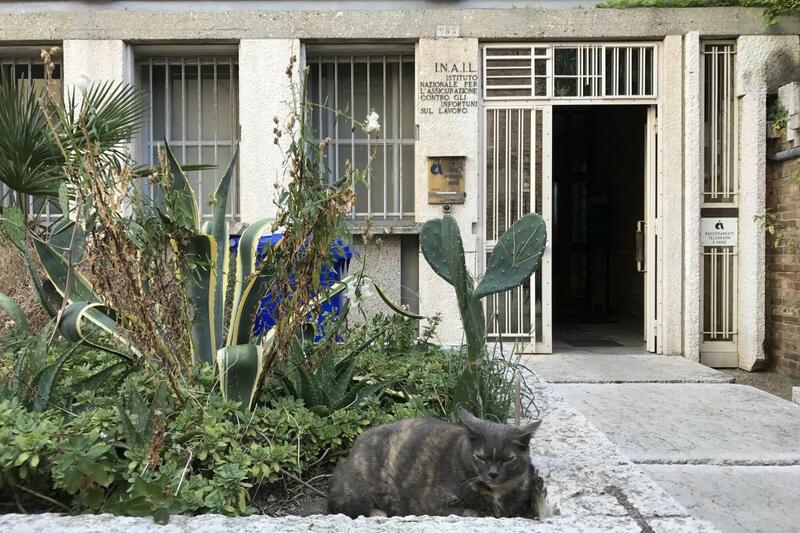 Although Venetian cats are less numerous than in the past, it's still easy to meet some of them while walking around the city. Cats are habitual creatures and always go to the same places. During the tour we will pass through their favorite places, but we will maintain a sustainable approach in respect of our little friends. Our tour will begin from the Scalzi bridge and will continue to Campo dei Frari. Along the street, you can see a big gray cat who is always lying in front of the same palace. 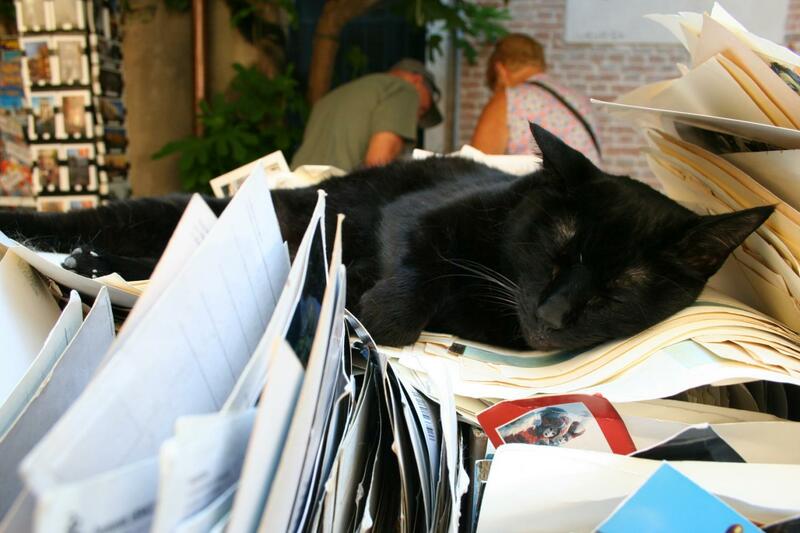 Once you arrive at Frari, the guide will tell you an interesting story of a 19th Century cat, who was very famous at the time. Then we will go on towards Rialto walking through calli and callette: here some domestic cats often go out looking for a sunny place or they sit on a window or on a bridge just waiting for attention. Then we will head to Santa Maria Formosa and enter a very special book store. 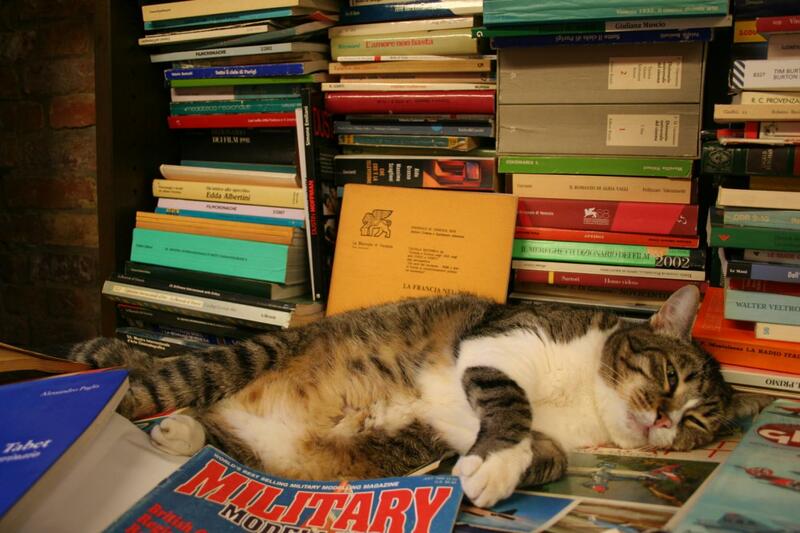 Here you can find cats walking through the books; they also pose for photographers. We will continue our walk to Santi Apostoli; then go on to Fondamenta della Misericordia. In this area you can meet three cats who usually watch over a wooden bridge. Not far away there is a famous pub: if you are lucky, here you can see two white and gray kittens sitting on the outside or wandering among the tables. In addition to our tour we also recommend two optional places that you can visit independently: Malamocco in the Lido of Venice and Torcello. In Lido, in fact, you can go to the cat shelter where the little guests are assisted by the Dingo onlus association. 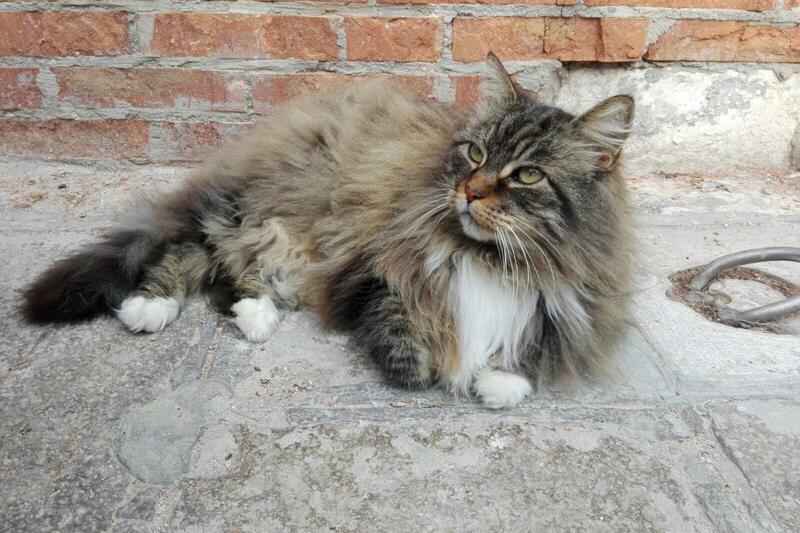 While in Torcello, it is possibile to meet several cats that walk undisturbed on the island.